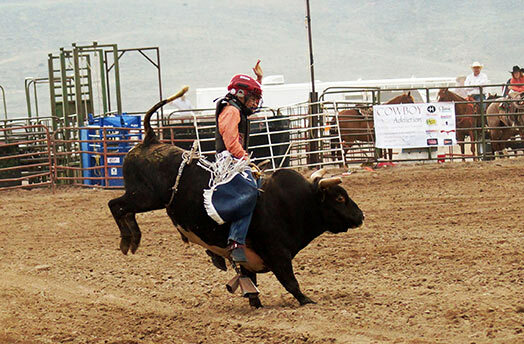 Using smaller animals for the first time tikes testing the waters of competition, Jr. Bull Riding is available for all riders under the age of 16. Riders must complete an eight second ride or they will be given a no time for their event. LOTRA @ 2015 | Proudly Generated by Wyoming Inc.